So you’ve implemented the 2017 version of the AIA agreement and one of your subcontractors has marked up the Insurance Requirements in Exhibit A. Now what? As with any contract, you need to understand what the risks are before you determine whether you can accept the changes or should stand firm on your requirements. Below is a review of the standard requirements and a summary of why AIA may have felt it was important to include each one. 1. Claims by one insured against another insured, if the exclusion or restriction is based solely on the fact that the claimant is an insured, and there would have otherwise been coverage for the claim. It’s common for policies to have exclusions for claims brought by another Named Insured on the policy, but this exclusion shouldn’t apply to entities that qualify as additional insureds. If the exclusion applies to claims brought by “any insured” then it creates a significant coverage gap for the insured if an additional insured would present a claim under the policy. The carrier could deny a claim brought by the owner or general contractor if they were required to be named as an additional insured. This could apply to claims brought during the course of construction and after the project has been completed. 2. Claims for property damage to the Contractor’s work arising out of the products-completed operations hazard where the damaged Work or the Work out of which the damage arises was performed by a subcontractor. This exclusion would exclude apply to claims brought against a contractor if the work out of which that claim arises was performed by a subcontractor. This exclusion is a bigger concern if that subcontractor will also be subcontracting some of their work under the contract. 3. Claims for bodily injury to other than employees of the insured. General Liability policies exclude claims brought by employees of the insured because their injuries are covered by the workers’ compensation policy. This wording can sometimes be modified to include claims brought by employees of “any insured” and would therefore exclude claims brought by an employee of the general contractor or owner if they were injured and qualified as additional insureds under the contract. This would be a major concern if crossed out. 4. Claims for indemnity under section 3.18 of the General Conditions arising out of injuries to employees of the insured. 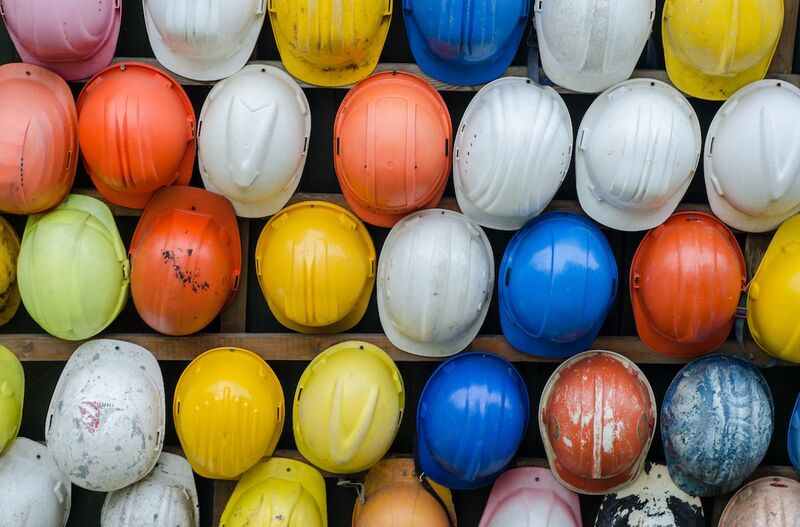 The construction agreement would qualify as an “Insured Contract” and therefore liability assumed in the contract for injuries to employees would be covered by the standard general liability policy. However, coverage for indemnity obligations will never be broader than what is provided to the insured and some claims would be excluded. Silica, mold, lead, asbestos, and other pollutants are excluded under a standard general liability policy, so if an employee of subcontractor would be exposed to silica and sue the General Contractor, the General Contractor would not be able to tender the claim to the subcontractor’s insurance policy. It would be best to seek clarification from a subcontractor looking to modify this language. 5. Claims or loss excluded under a prior work endorsement or other similar exclusionary language. Some non-standard insurance policies exclude claims related to work that was performed prior to the policy period. This essentially removes all completed operations coverage from the policy. If the endorsement is on the policy now then it’s likely this would be on the policy in the future, so it would be a major concern if a subcontractor crossed out this requirement. Stay tuned for part two of Managing Subcontractor Insurance Requirements Under the New AIA Agreement!